Island hopping along the Dalmatian Coast. The Dalmatian Coast offers a great variety of different islands, each one of them with its own unique charm. Picturesque cliff lines, turquoise water, lonesome bays, ancient olive trees, lavender fields, romantic vineyards and cool party hot spots – the islands around Split are a colourful bouquet of fun options. The best way to discover the archipelago is definitely by sailing boat, but plan in a couple of days to discover and enjoy all the gems of the area to the fullest. 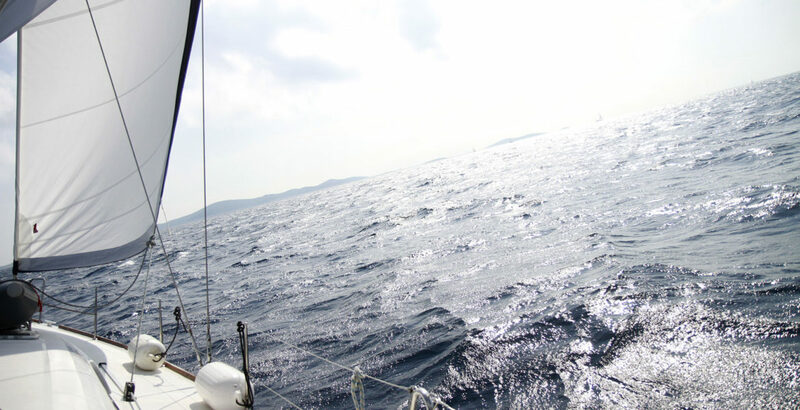 At Navigare Yachting you can charter a complete package and sail off with a beautiful yacht and an experienced skipper. 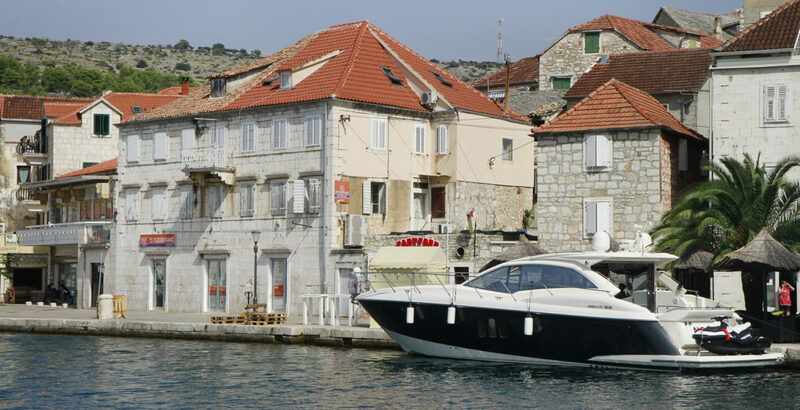 The first island to stop at is Brač, which is the biggest of the Dalmatian islands. Here you should definitely book a table for dinner at the restaurant Ch21. It’s a wonderful place where you can anchor directly with your boat and hop off for a delicious feast at the seaside. For a day trip, head to the Senjkovic Winery for some wine tasting. This place is owned by a lovely couple and they treat you to the finest menu and liquid grapes in a beautiful and intimate atmosphere. If you have a little more time (and a sober driver), make your way to the cute, little village Bol for another wine tasting at Stina Winery. This is the oldest wine cellar of the island; it has a nice modern bar though. 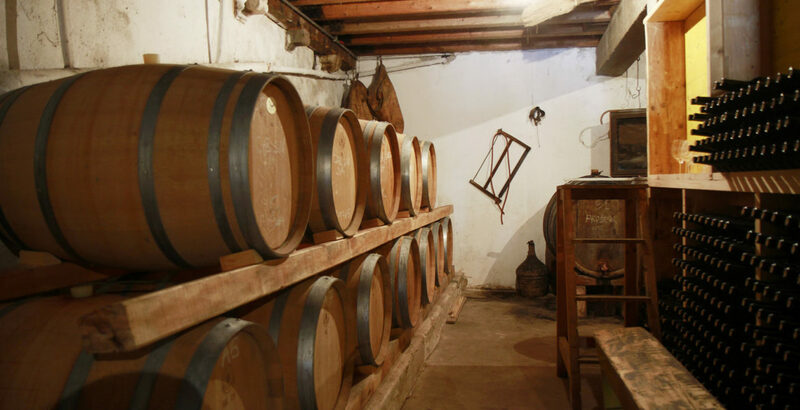 Try their various types of wine, for example Pošip, Plavac mali and Vugava. In case you’re starting to get hungry, walk along the promenade to Ribarska Kucica, a restaurant sitting right by the sea in a restored brick house. Back on the boat the trip continues to Hvar. Besides the idyllic lavender fields (which blossom in June and July) this island is pretty well known for turning the night into day, so to speak. Hula-Hula Beach Club is a vibrant place for some chilled drinks and a fun celebration. Dva Ribara is a nice restaurant at the bay for enjoying the best, fresh caught fish. 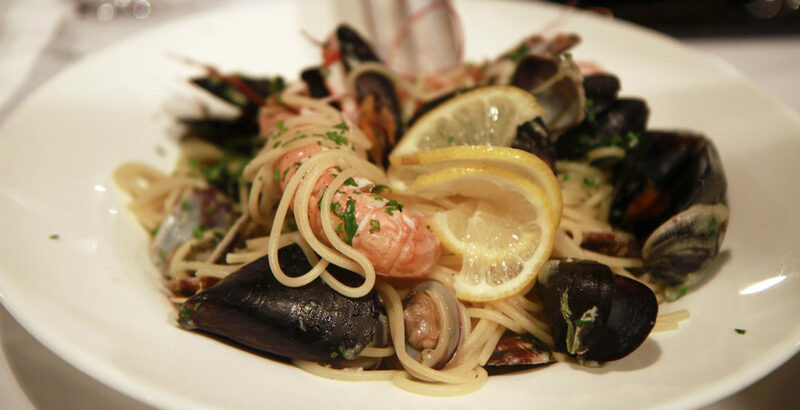 The Spaghetti Frutti di Mare are simply mouthwatering! If you’re seeking some luxury on your sailing trip, Martinis Marchi on the western point of the island Solta is a beautiful place to pamper yourself. Located in a bay, this former castle is a romantic place to unwind. Now it’s time to sail back to Split, where a lot of hot spots are still waiting to be discovered. But before you arrive, make sure you jump into the ocean as often as possible. To start your Split adventure, you might need a little caffeine kick. Cafe Bar Fro has a great takeaway window where you can grab a cup of coffee or a freshly squeezed orange juice and enjoy it while walking through Old Town. If you want to celebrate your coffee ritual, head over to 4coffee Soul Food. These guys are really passionate about what they do! Kruscic Bakery or Bobis Bakery have plenty of delicious pastry and fresh bread for you to gorge on. Walk along the Riva and enjoy a little people-watching. For an afternoon snack stop at Tri Volta – an iconic spot where all the locals hang out. Order the typical Karlovačko beer and some raw ham. Bokeria is also a stylish and excellent place for lunch. 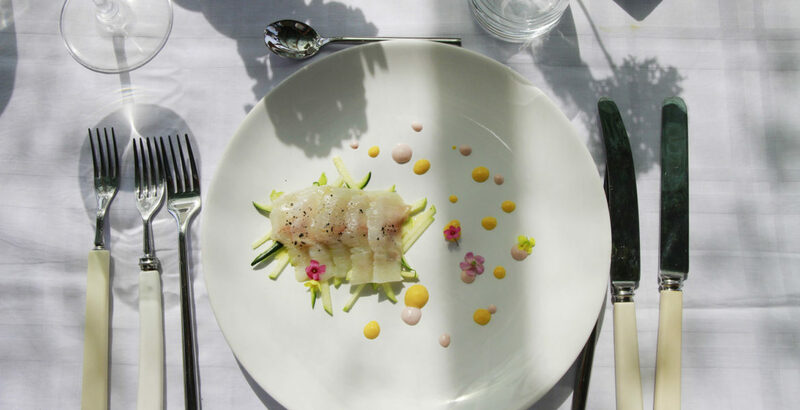 Maybe you’ve had enough food by now, but here are two more recommendations: Paradox Wine Bar is where you can get a nice pre-dinner glass of wine before entering Villa Spiza. 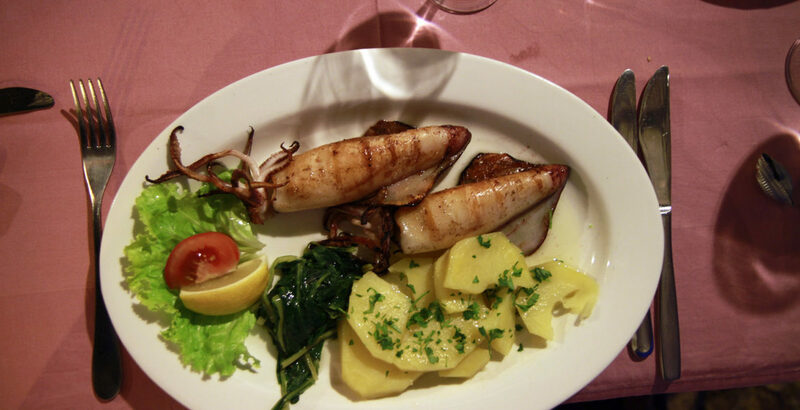 The last one is a very authentic spot with a great Croatian menu, prepared with only the freshest ingredients. You sit at the bar and can actually watch them as they cook. Brač is the biggest Dalmatian island and easily accessible by ferry departing from the city Split. It is especially known for its marble-like limestone and wonderful vineyards. A nice fish restaurant, situated in a picturesque bay, where you have fantastic views over the water while enjoying local delicacies. Domovinskog Rata is producing award-winning wines on the beautiful vineyard in Dračevića. Make an appointment in advance to enjoy a great wine tasting, along with all kinds of delicious regional cheeses and jams. The little seaside village Bol, located on the south coast at the Golden Cape, is the picturesque centre of the island and celebrated for its beautiful white pebble beach. This is one of the oldest wine cellars in Bol. The historical building as well as the modern bar are very much inviting to the connoisseur who wishes to taste some of their famous wine. The restaurant is located inside of an old brick building which the fishermen of Bol had formerly used as a warehouse for their haul. Hvar is often called the "island of lavender" because, in the summertime, the area is covered with purple, scented flower fields. 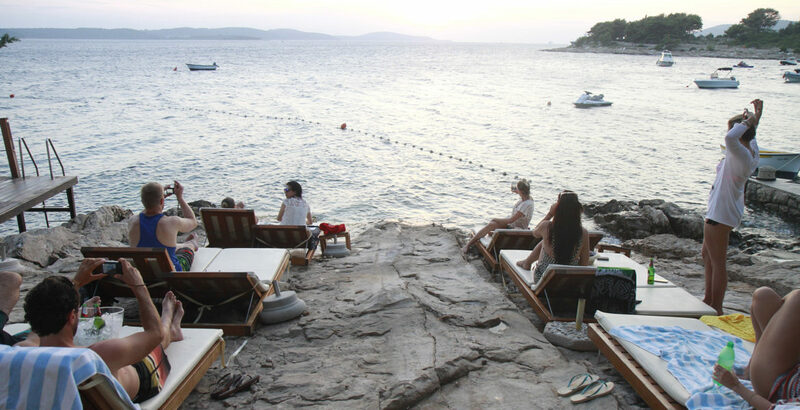 Apart from that, Hvar is noted for its glamorous party scene. This is the hot spot for cool sundowners, fantastic sunsets, wild parties and simply having a blast at the beach! Since 1970, this restaurant has been a successful family business. Hardly surprising - Every mouth-watering dish is made with fresh, organic and homegrown ingredients. Located on Šolta’s west coast, this marvellous hotel is a perfect place to relax for a few days, in a peaceful, serene environment. 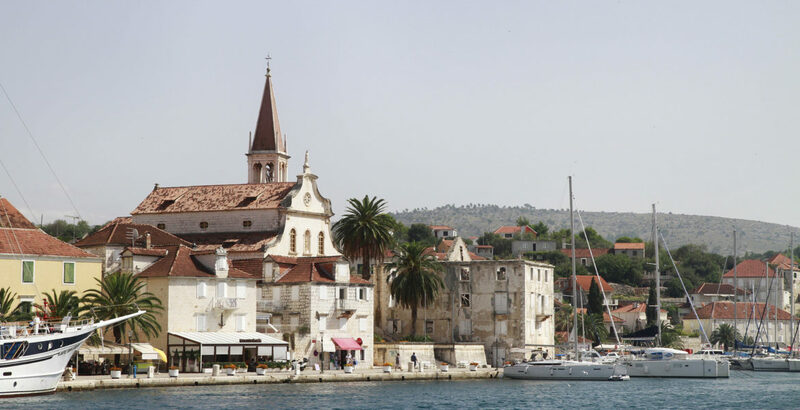 The historic heart of Split belongs to the UNESCO World Cultural Heritage and is definitely worth a visit. A highlight: the Diocletian’s Palace. Grab your coffee to go here in the morning and start exploring fantastic Split. Look for this special coffee shop, you’ll find the most passionate barista! Get yourself a coffee or a smoothie and start on a leisurely strolling through the nearby Jospia park. This is one of the most popular bakeries in the city, with its delicious pastries and the cute bench in front of the shop. Try their bestseller "Emperor’s Bread" with goat cheese and honey! Bobis has several branches throughout the city, but the one at the Riva is obviously the best one to pop into while exploring Split. Do not miss out on a piece of the traditional sweet Mandulat! A very traditional tavern, with great prices for great little snacks and cool Croatian beer. Locals, fishermen, hipsters, tourists- they all come here! Excellent interior and excellent food - everything here is done in the most authentic way, but somehow still manages to be very cool! This is THE place for wine lovers! The well-trained, charming staff is happy to tell you everything about the wine on the menu. Along with the glass of your choice comes a wonderful selection of Croatian cheese, ham and jam. You feel as if you’re sitting inside the kitchen as you can watch your dinner being prepared right in front of you. It makes for a very pleasant and cosy atmosphere and the cuisine is some of Croatia’s finest! 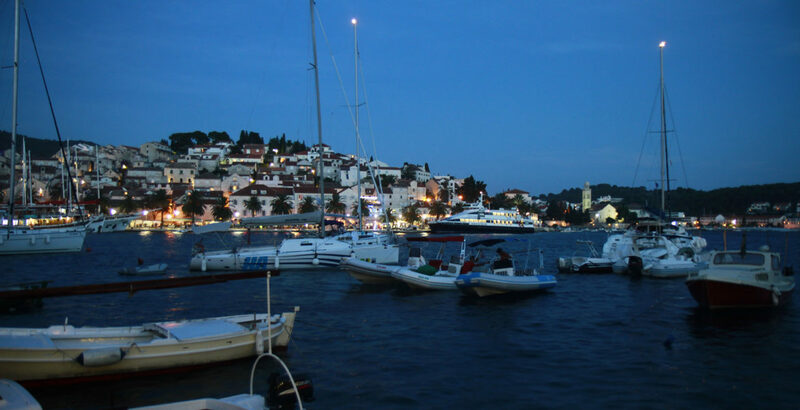 Hvar harbour is renowned for its vivacious party scene. The restaurant Dva Ribara on Hvar serves the most fantastic Spaghetti Frutti di Mare. Bonus: the beautiful view of the harbour. Jump into the sea as often as possible! The Senjkovic Winery, on the island Brač, offers the ultimate wine tasting experience. Senjkovic Winery is owned by this lovely couple that spoils you with the finest menu in a beautiful and intimate atmosphere. Senjkovic Winery is a heavenly place for anybody who appreciates high-quality food and wine. Off we sail to the next island! 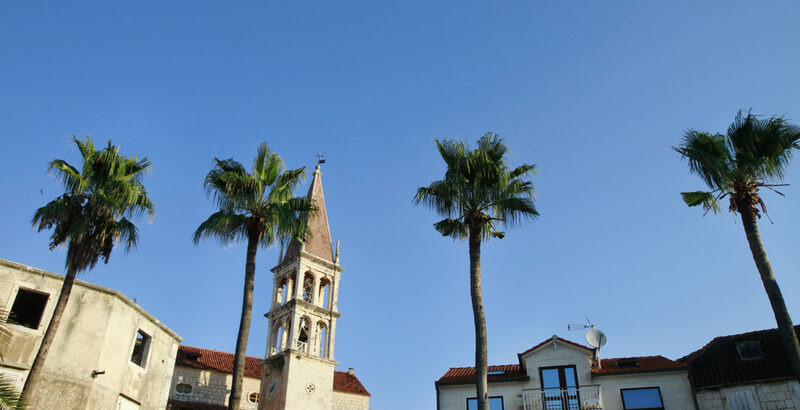 This is how Milna welcomes tired sailors from the sea: palm trees in front of a clear blue sky. 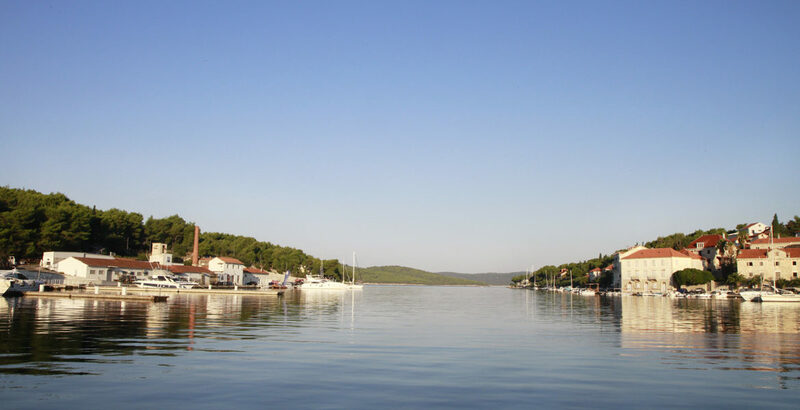 Milna is a good spot to start exploring the island Brač. The sun beds in front of Hula-Hula Beach Club are great to catch some sun before catching the next drink. The picturesque port of Milna. Our mission: to discover one lovely island after the other by boat. Relax first and party later, at the Hula-Hula Beach Club. 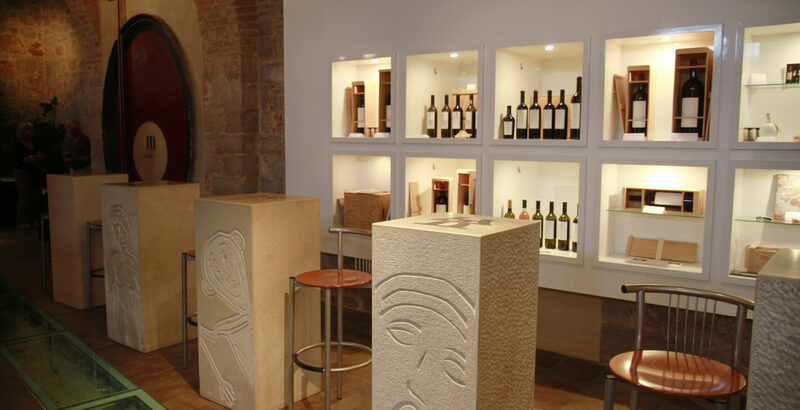 The Stina Winery in Bol is the oldest wine cellar on the island, with a nice modern bar attached. 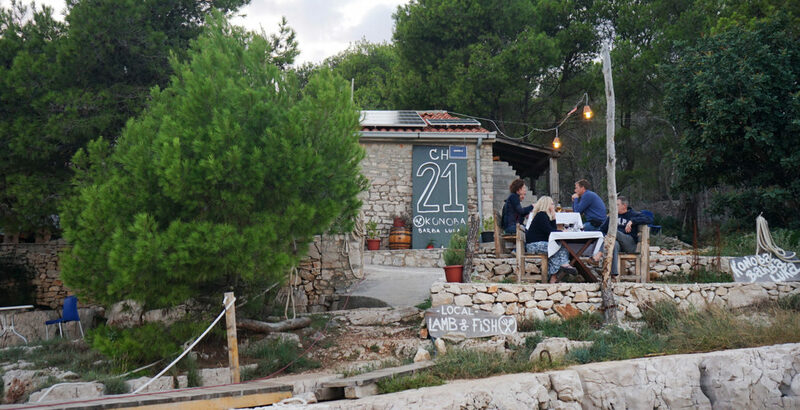 To have a delicious feast right next by the seaside, hop off the boat at the restaurant Ch21 in Milna, which you can anchor your vessel just in front of. 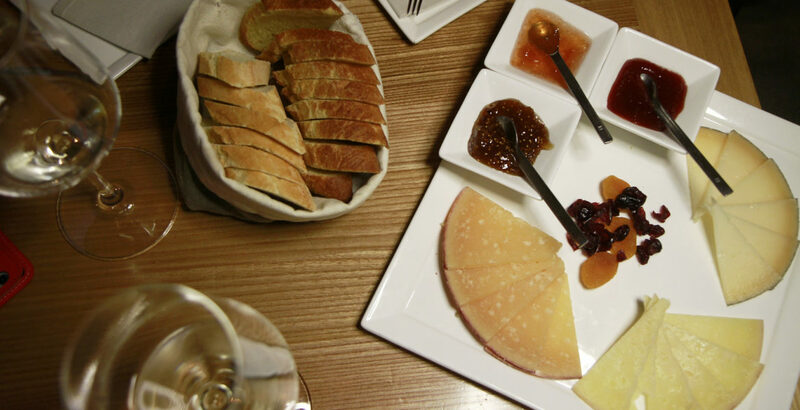 The Paradox Wine Bar in Split is a great place for having a nice pre-dinner drink and snack. 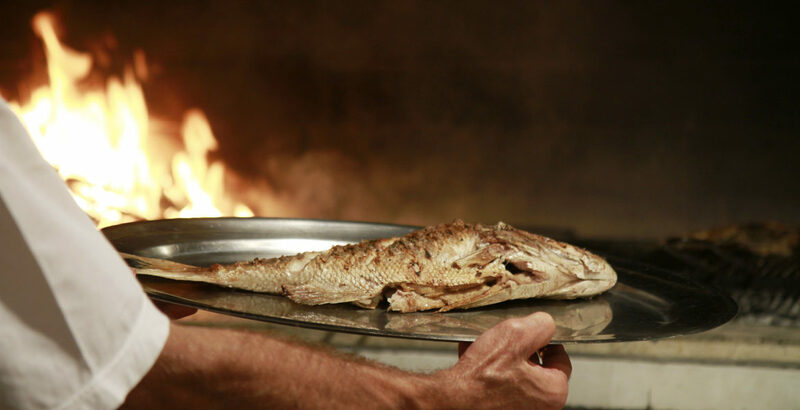 Fresh fish cooked on a traditional Dalmatian grill. Yummy! 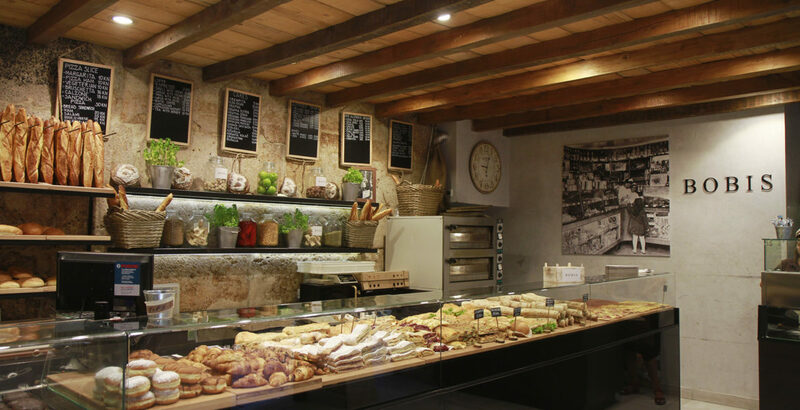 Fill up your sailing supplies with plenty of delicious pastry and freshly baked bread from Bobis Bakery in Split. 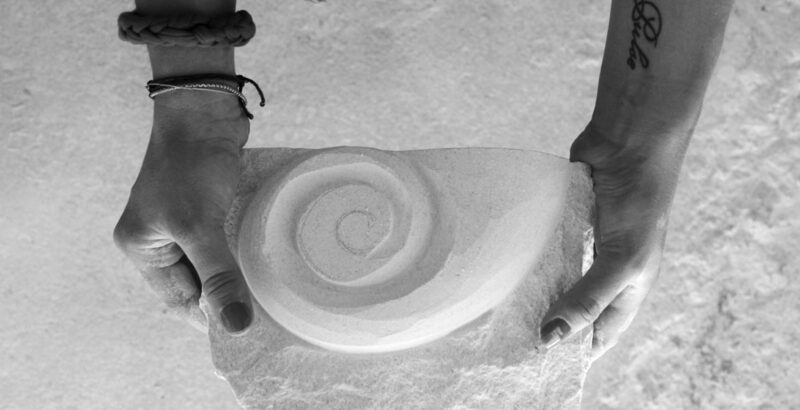 This is the famous Brač stone which is still used for important buildings worldwide. 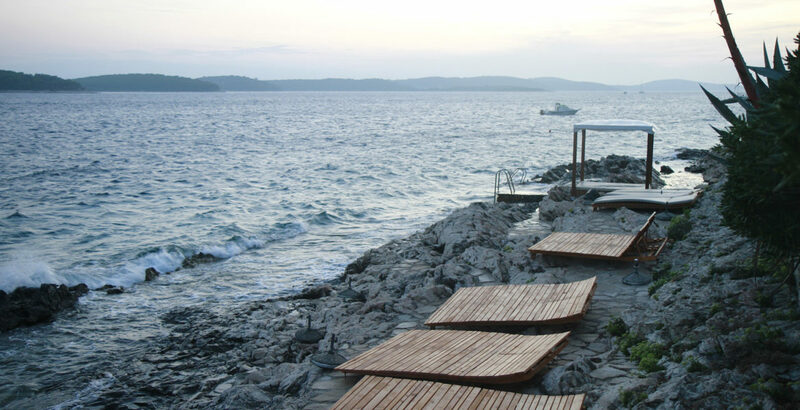 Enjoy a dinner at Ribarska Kucica and sit right next to the sea, in a restored brick house. There’s hardly anything more beautiful than catching the early morning light on a sailing trip. Diving into the clear turquoise water, the cliffs, the lonely bays, the olive trees, the lavender fields, the vineyards. 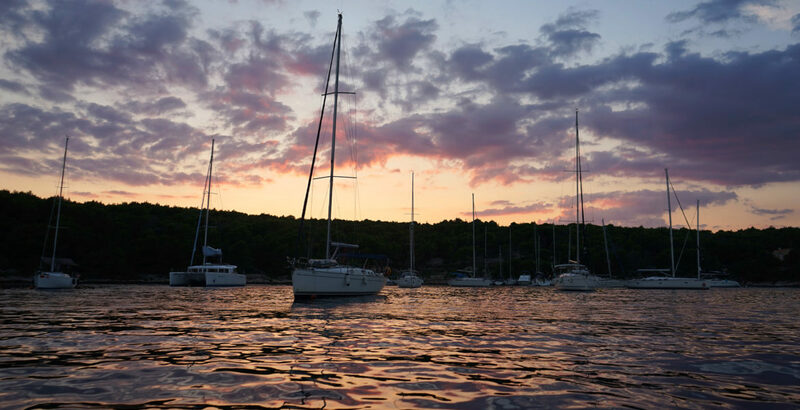 Go on a sailing tour, explore the various islands, drink a Karlovačko beer, put Aivar on literally everything you eat (well, maybe not on the sweets, unless that’s your thing  ), listen to some Balkan beats, enjoy a wine tasting. On our way to a wine tasting at the Senjkovic Winery. Truly a hidden gem and culinary heaven: the Senjkovic Winery. Change your perspective on things from time to time. "Save water, drink wine" - at the Senjkovic Winery. Overlooking the rooftops of Split. The fish market in Split is truly something you have to experience!